The Dandy Warhols are excited announce the upcoming release of their new album. Entitled Distortland, the LP will be out Fri 8th April. The band recently shared the album track You Are Killing Me, their first taste of new music since 2012's This Machine, and Stereogum said it has "a hooky, efficient chugger that reminds me, weirdly enough, of the Cars, while it still has that old pretty sense of stoner drift to it." while the AV Club chimed in saying "Everything about the new tune, from the instrumentation to the lyrics, comes off as effortless, but the simplistic hook is memorable enough that heads will surely nod." Formed in Portland, Oregon, The Dandy Warhols consist of members Courtney Taylor (vocals, guitar), Zia McCabe (keyboards), Peter Holmstrom (guitar), and Brent DeBoer (drums). Distortland was first recorded in Taylor's basement on an 80s cassette recorder with the band putting on the finishing touches in a studio. Jim Lowe - best known for his work with Taylor Swift and Beyonce - mixed the album. Courtney notes that the end result is an album that is "organized like a pop record but still has the sonic garbage still in there." 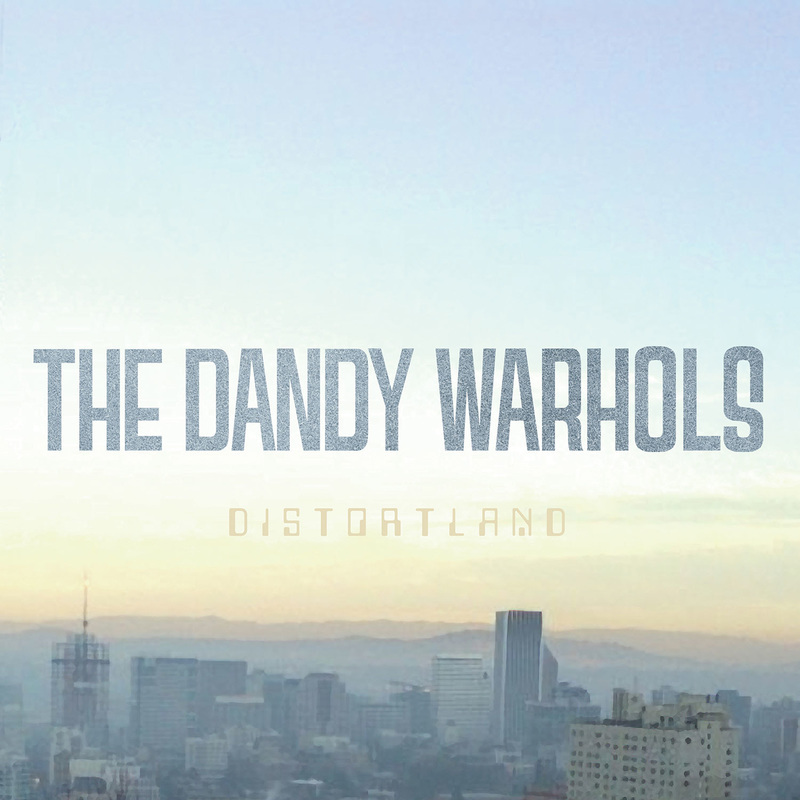 Distortland is available now for preorder from iTunes and GetMusic.